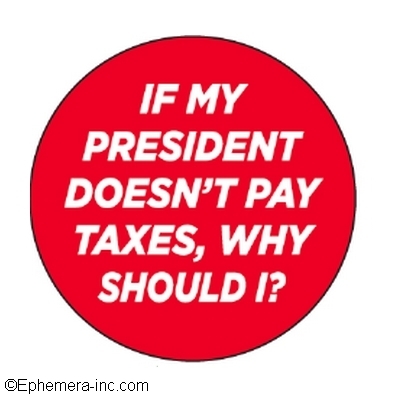 If my President doesn't pay taxes why should I? The answer to the question "Can people really be that stupid?" is always "Yes" I know my limits. I don't pay attention to them, but I know them. (Sugar Skull) I TRIED BEING NICE TO PEOPLE. I DIDN'T ENJOY IT.